Samsung’s tap-and-pay service is coming to more banks. 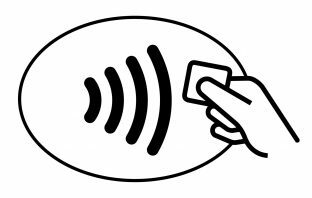 The company said on Monday that Samsung Pay will soon work for Investec and Discovery Bank account holders. 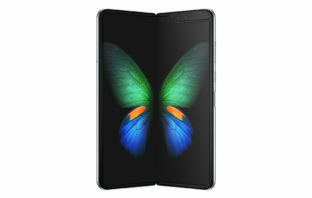 Samsung Electronics is working on a pair of new foldable smartphones to follow its Galaxy Fold, seeking to seize an early lead in new market segment. FNB and RMB Private Bank customers who own a compatible Samsung smart device now have the option to use Samsung Pay to make secure contactless payments. 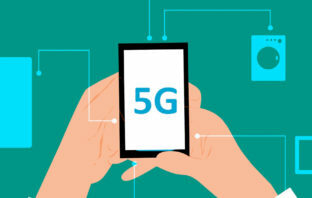 Not all 5G is created equal. That’s the takeaway from this year’s Mobile World Congress, the telecommunications industry’s annual confab. Apple co-founder Steve Wozniak doesn’t want to wait for a folding iPhone. Chinese firm TCL Communication has unveiled its own flexible display as it looks to offer an alternative to the new foldable phones from Huawei and Samsung. Samsung Electronics and Huawei Technologies watched as Apple first priced a mass market smartphone at more than $1 000 – and now have upped the ante with new models at almost double that cost. 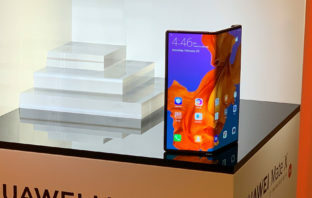 Foldable devices mark the “biggest change” ever in the smartphone industry, according to Huawei’s mobile boss, Richard Yu. 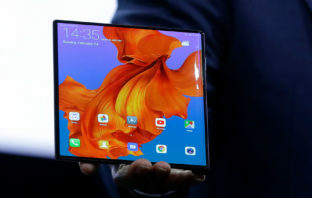 The Huawei Mate X has a flexible OLED display which covers both the front and back of the device, but can be unfolded to become a tablet with an eight-inch screen. 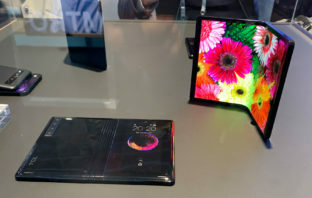 Foldable phones, 5G and better smartphone cameras are expected to be the main talking points when the Mobile World Congress technology trade show begins in Barcelona next week.